No more messy mud holes. 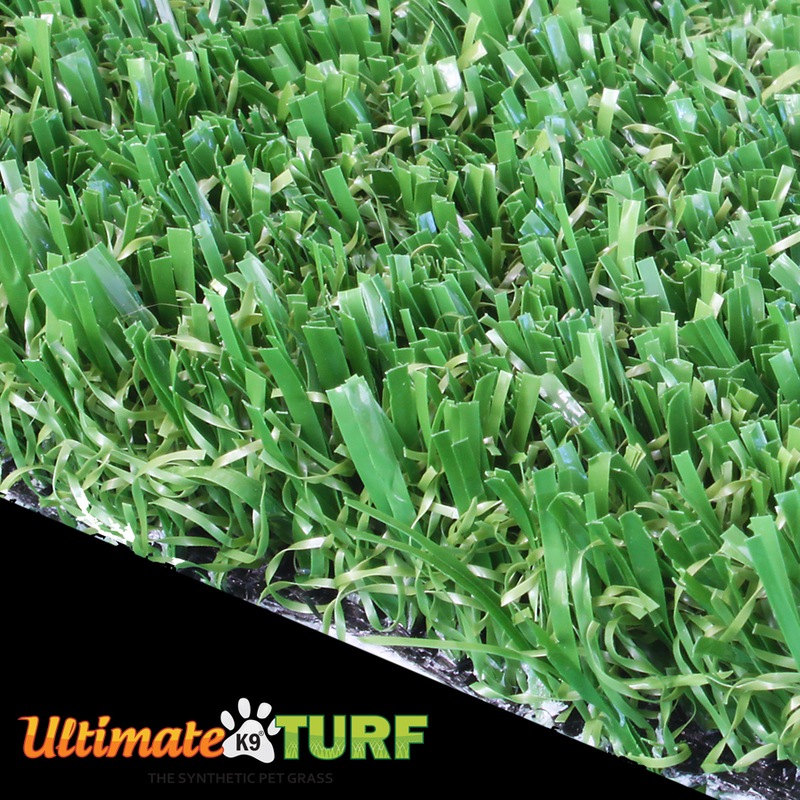 Our synthetic grass Pet System provides an environment free of pests such as fleas and ticks, helping prevent the spread of disease..
SYNLawn artificial grass keeps the dirt and mud off your pets no matter what the weather is like outside. No muddy paws means no mud tracked in the house. No more digging holes in the yard, and getting dirt all over the place. No mud also makes for a great outdoor place for bath time when fido does find some trouble to get into. 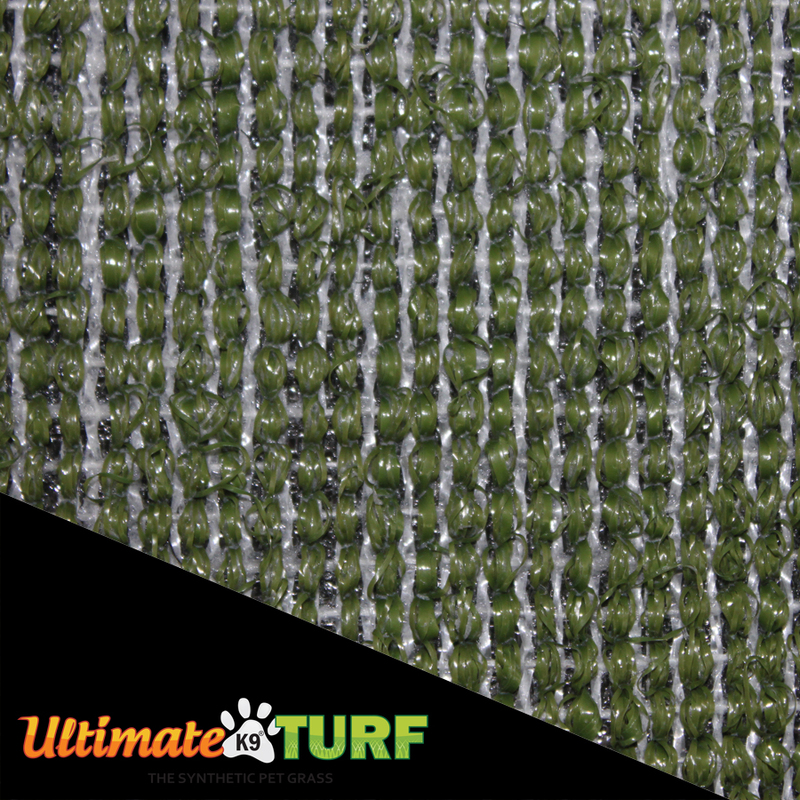 Organic zeolite crystals are added to each installation reducing 80% of the odors caused by the ammonia in pet waste. We recommend using ZeoFill a 100% natural, environmentally safe odor-absorbing zeolite crystal that prevents ammonia from turning into a gas, thereby eliminating the smell. ZeoFill also helps keep grass cool, won’t clog drainage or deteriorate your grass.